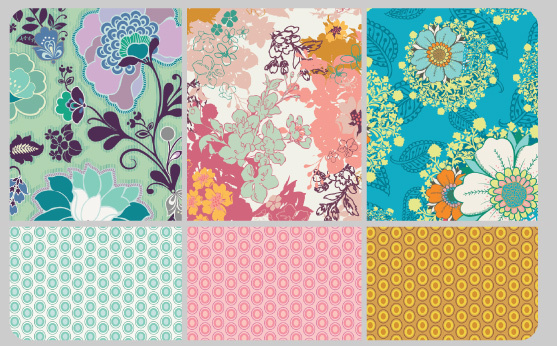 If you don't know Art Gallery Fabrics, now is the time to find out a little bit more. 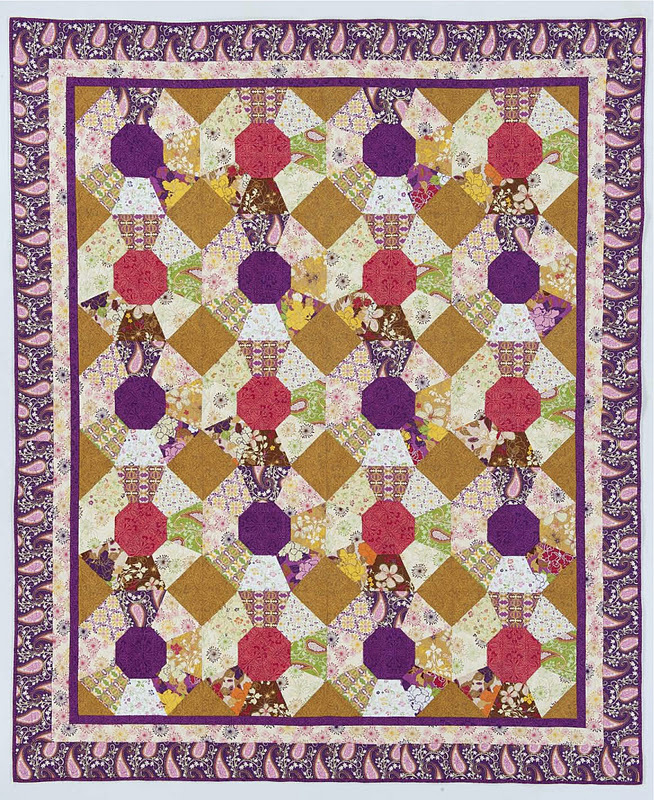 for the Dec/Jan 2012 issue of Quilt Magazine, as designed by Pat Bravo, you will learn so much more. 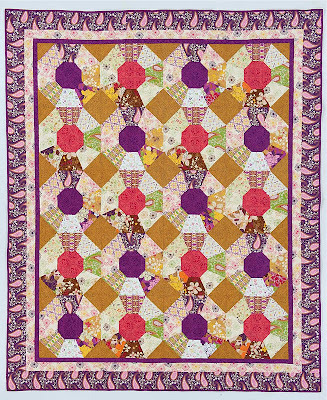 The above quilt contains all fabrics from Pat's Bohemian Soul line of fabrics. The kit and the fabrics can be found here on my site. The fabrics are glorious and feel like silk! I mean it!! They will also be found in my shop, coming soon! But, I had the opportunity to sit down with my friend Pat at Quilt Market and it was a fabulous time. We laughed and even cried a bit. We both would like to invite you to listen into this fabulous interview and learn a little bit more about this dynamic lady and friend. 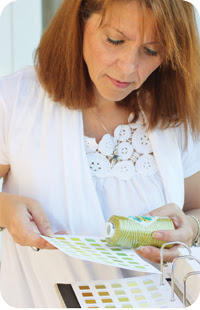 And find out more about her fabulous company, might I add family run! 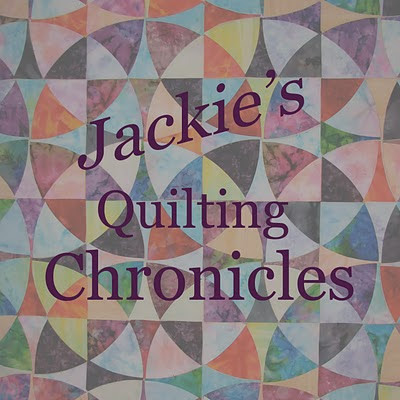 You can go to the iTunes store and search Jackie's Quilting Chronicles and download Episode 32. As always they are FREE! Enjoy! Please tell her I said hello! I would also love to hear your feedback on this podcast, so leave a comment! In celebration of this podcast... ALL Art Gallery Fabrics are marked down to $7.50 per yard through January 1, 2012. Just click here to start shopping. Help us make room for the NEW collections.